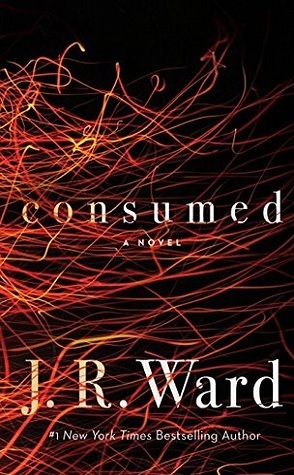 I can easily say that my very least favorite read of the month was Consumed by J.R. Ward. I wish I didn’t care, but I wasted precious time reading that book. 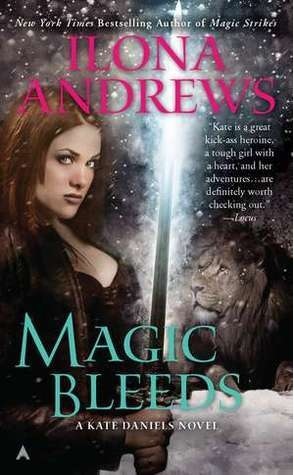 My favorite reads were definitely all the Ilona Andrews & the two Sarina Bowen and Elle Kennedy reads. Those two are an ace team. I heart them. Here’s to hoping that October is as good as September! Holly: I had a pretty good reading month. I managed to finish 26 books. I had 3 others I wanted to read, but time got away from me. 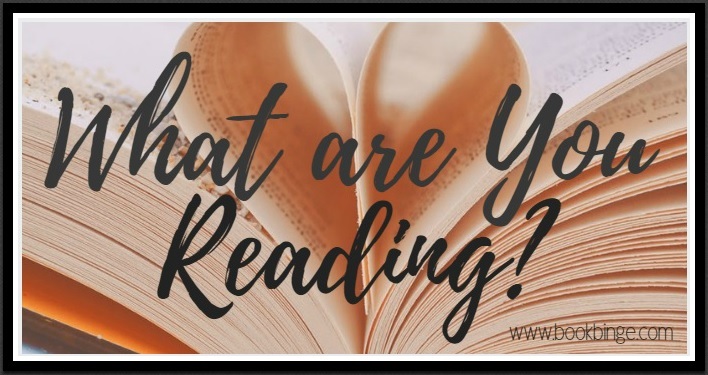 My favorite read of the month was Part-Time Lover by Lauren Blakely, with an honorable mention to Getting Schooled by Emma Chase. I also really liked Phoenix Unbound, but the beginning was a little slow. My least favorite read was Hot Dad by Whitley Cox. That book was a mess from start to finish. 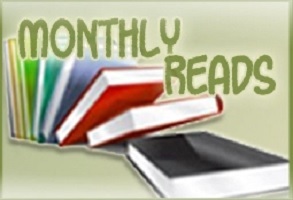 Rowena: September was another strong reading month for me. I didn’t have too many things going on in my personal life and that led to more reading time. I also listened to a few audiobooks at work and that did wonders on making my work day go by so much faster than usual. I read 19 books and that’s normally unheard of for me but what can I say?? I’m happy with these results. I hope October is just as good to me as September was. 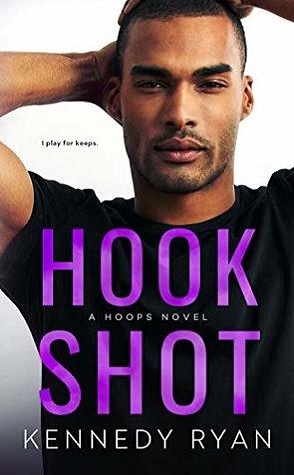 My favorite reads of the month are Long Shot by Kennedy Ryan and Seduction of a Highland Lass by Maya Banks. Both books rocked my socks, made me cry buckets and I just enjoyed those books so much. 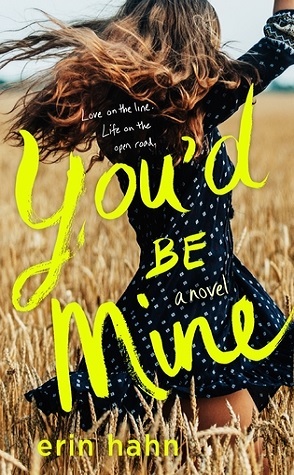 My least favorite reads of the month go to Say You’ll Stay by Corinne Michaels and Hot Dad by Whitley Cox. Both of those books were a mess and I didn’t enjoy them at all. 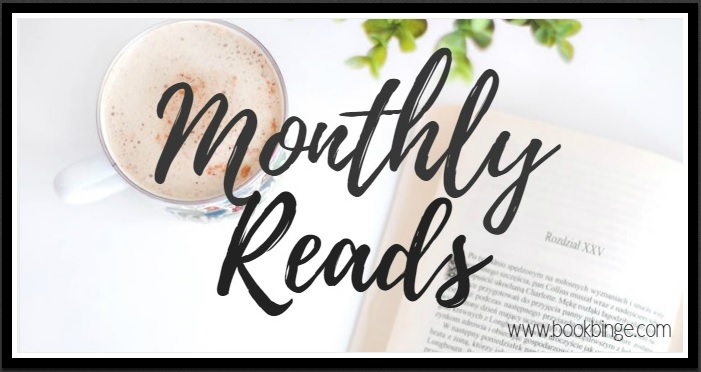 My favorite reads of the month were Long Shot by Kennedy Ryan and Magic Triumphs by Ilona Andrews. My least favorite was The Design by RS Grey which was just okay. Wow, you all were truly heavy readers in September! I did not finish Witchmark by C. L. Polk and The Star Host by F. T. Lukens; I might give them another try some day. — Anna Butler’s book Gyrfalcon (Taking Shield Book 1) (which is currently free for Kindle readers). I’d classify it as futuristic military science fiction. 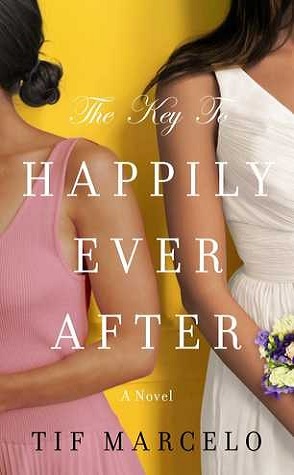 I enjoyed this book and will happily read on. — the novella Different Names for the Same Thing by Francis Gideon. This featured a writer pre- and post-transition and his connection with a fan both in the current day and five years earlier. — E.M. Lindsey’s Time and Tide. The story begins in 1890s Baltimore and features William, an American with an exceedingly domineering mother, and Theodore, an author and Frenchman who has almost no vision. 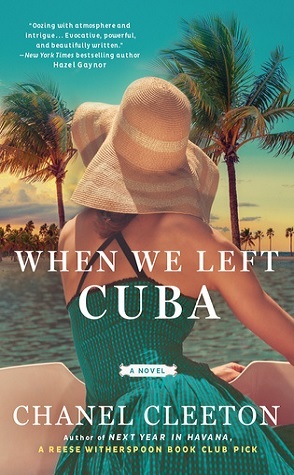 I didn’t care for the book initially as William, a new lawyer, is bullied by his mother into marriage and into defending a wealthy criminal. Ultimately, I grew to enjoy the book though certain events strained credulity. — re-read Dev Bentham’s Learning from Isaac (Tarnished Souls Book 1) which I enjoyed once again. 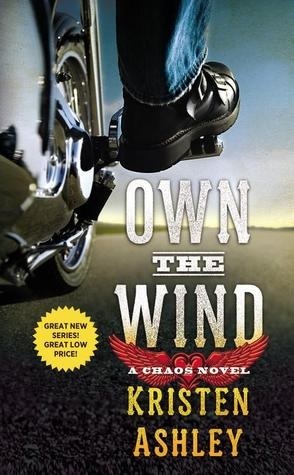 — read ﻿Fields of Gold (Tarnished Souls Bo﻿ok 2) by Dev Bentham which was a pleasant m/m contemporary romance. — Colson Whitehead’s The Underground Railroad for my book group. I found it a dismal story which likely means that the author did a good job. My group had a lively discussion. — Leta Blake’s Any Given Lifetime which I quite enjoyed despite the story aspects that strained credulity. It’s a male/male romance with a reincarnation theme. I’ll likely re-read it. — Jackie North’s Heroes for Ghosts: A Love Across Time Story. This was (surprise!) 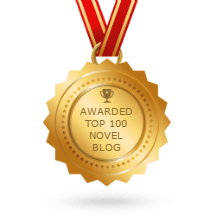 a time travel romance set in WWI era and present day France featuring a student of history working on his thesis and a doughboy (an American soldier). 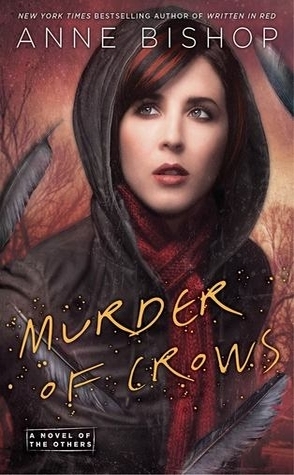 I have a fondness for time travel stories, and I enjoyed this one despite having a few quibbles. 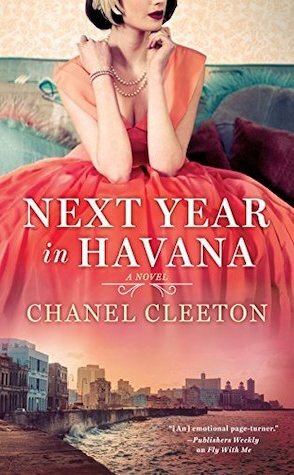 It’s the first in a time travel series by the author and I look forward to reading the next book which features different characters. — Would it Be Okay to Love You? 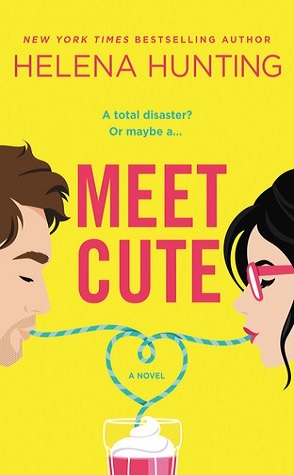 by Amy Tasukada which was a pleasant m/m story set in Japan featuring two very different characters: a voice actor and an accountant (a salaryman). I thought the story did well at giving a sense of place through food, celebrations, even bathing. That said, I don’t have an interest in continuing the series. 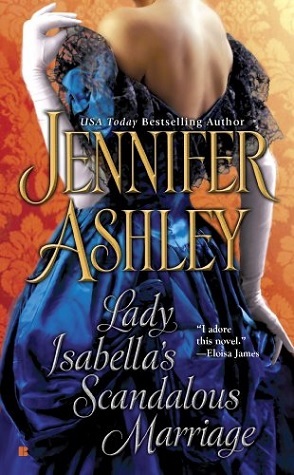 — two books that the authors describe as “…essentially Regency Romances set on alien world — Space Regencies, if you will, and our bow to Georgette Heyer ….” They are set in what is known as the Liaden Universe; I enjoyed them both. They are Local Custom and Scout’s Progress. — Anne Cleeland’s Murder in Spite (The Doyle & Acton murder series Book 8). This mystery, unlike the first seven, primarily takes place in Dublin. 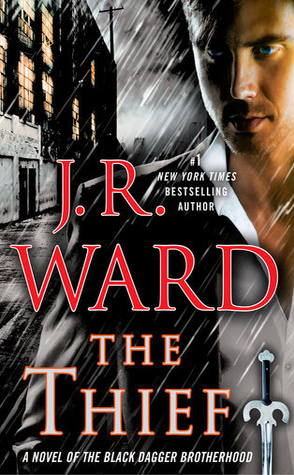 This series should definitely be read in order; if interested, start with Murder in Thrall. — (hmm, another book eight though it’s actually the third in this 20 plus book series that I’ve read) Conflict of Honors (Liaden Universe Book 8) by Sharon Lee and Steve Miller. The author note I read says this book is their tribute to “Peter Wimsey, who did what duty demanded, and was never afraid to cry.” [That might mean more to me had I ever read books with Peter Wimsey!] Nonetheless, I enjoyed the book and may read more Liaden Universe books at some point. — enjoyed Jackie North’s time travel romance Honey From the Lion: A Love Across Time Story. Admittedly, it did leave me with some questions for example, I can’t figure out the significance of the title (though I believe it’s biblical). Unlike the last book I read by this author, here a character travels back in time rather than forward. — Sight Unseen by Hunter Raines. 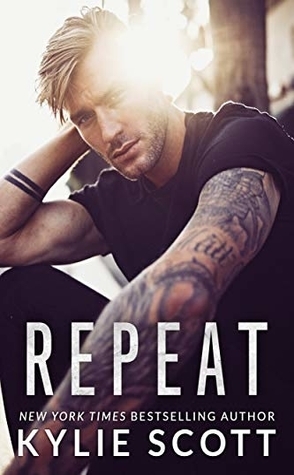 I had a few quibbles with the characters and storyline in this male/male romance, but overall I enjoyed it. — High Lonesome by Tanya Chris was an enjoyable story that featured three men – Joe, Pyotr, and Tanner. Most of the story takes place in a high altitude hut on a mountain during a snowstorm. There’s Joe (the hut attendant), Tanner (an addict who is on the verge of committing treason), and Pyotr (who is a Russian agent or maybe CIA or ….) 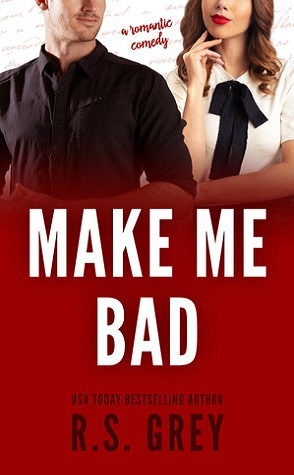 This has a suspense element as well as a three way romance. — quite enjoyed The Music of the Spheres by Chase Potter which showed the relationship of Ryan and Adam who first connected due to a high school assignment. They become friends and then move to a deeper attachment over the course of years. The reader also gets to know Ryan’s father and sister. Expect to cry if you read this. — enjoyed the contemporary romance ~ The Kiss Quotient by Helen Hoang. I’ll likely re-read this at some point. — enjoyed the London set male/male mystery ~ Pressure Head (The Plumber’s Mate Book 1) by JL Merrow. I hope to read more in this series. I’ll never read as much as you do, Karen! I had a rare DNF this month – Sally Or’s When a Rake Falls. The hero was too annoying and I just couldn’t deal with him. I’ve been reading a ton since my body decided it hates me and I couldn’t work. To be honest I’ve forgotten a lot of the books I read. I did enjoy both of Grace Burrowes’ releases, Jill Shalvis’s book, and I read both of Kelly Bowen’s books in her Devils f Dover series. My favorite read was Deborah Harkness’ Time’s Convert. My least favorite was The Cat Who Smelled a Rat. I hadn’t read a western in a long time, so I picked up Texas Glory.